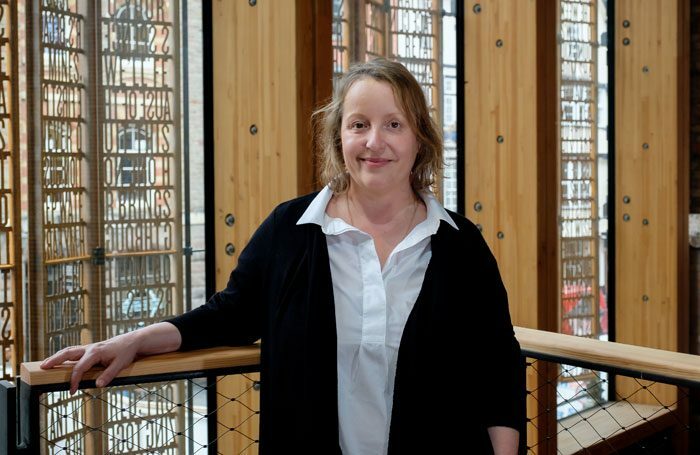 Emma Stenning is to step down as chief executive of Bristol Old Vic after nine years. She leaves to become executive director of Soulpepper Theatre Company in Toronto. Stenning’s departure is announced ahead of the completion of a major redevelopment of its foyer, public spaces and studio theatre, which will open next month. During her nine-year tenure, Stenning has also overseen a refurbishment of the main auditorium and backstage spaces, which was completed in 2012. 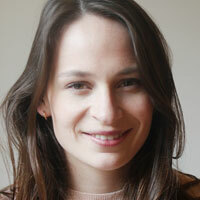 She joined in 2009 alongside artistic director Tom Morris, and will leave in November.